No Problem. If you find a lower advertised price on an identical in stock item including shipping/Installation from one of our competitors just call us on 07542 941280, or email us at info@imansolutions.co.uk. We will not only match the price… We will beat it by 5%. Price match items must be in stock, and be the identical items. 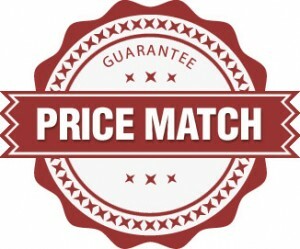 Price match requests must be received before your order is placed in order to be honored. Integrated manufacturing Solutions Ltd will not match prices on used, refurbished, clearance equipment or prices from online auction websites. Integrated manufacturing Solutions Ltd. reserves the right to refuse any price match if we believe that the item may violate any of these aforementioned conditions.